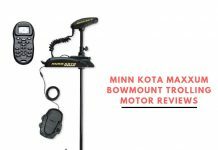 Best SpinCast Reel Reviews 2018-2019 - Outdoor Gear World! 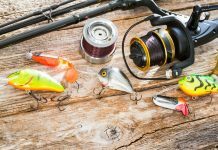 Advanced anglers always look for buying spin cast reels that give them the maximum range and flexibility while the best saltwater fishing reels and fresh water. 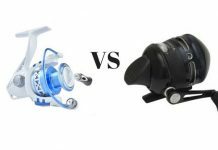 In both cases, the anglers want to have a complete control over the spin casting mechanism while keeping the spin casting reel in the right direction. 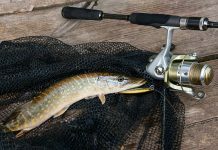 Though best spincast reel is good enough when i was used by expert angler, but still, if you have got a tangle free spin cast reel in your hand, you can expect to get the best fishing game even if you are not too skilled in this. 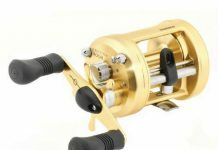 The Omega Pro seven-bearing spin cast reel is a highly developed fishing reel. It comes with the left and right handed retrieve option and a secure ergonomic design. It is one of the greatest advancements in spin cast technology by Zebco as having an ergonomic design, convenient setup and precise performance. It features high-grade aluminum covered body, a 3 times powerful positive pickup system and a well-designed ceramic line cast guide. The auto bait alert and an oscillating spool make it a great choice for a smooth fishing experience. Moreover, it brings forth a triple cam drag system with multi disk setup and all metallic gear. It comes along with a one-year manufacturer warranty. This spin cast reel is easy to use and gives a very smooth casting experience. It also has a strong retrieve and the sealed rubber action button helps to keep water out. The fishing line is not of good quality and it is a bit expensive for the value it offers. 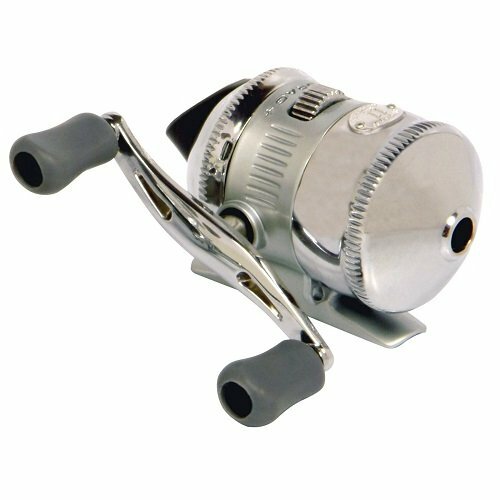 The Silvercast reel offers a medium action in the fresh water and comes with three ball bearings which add to the rotating capacity. It has a compact aluminum alloy structure and titanium nitride line pick for least wear and tear and easy casting of the reel. It's most noticeable features include a gear ratio of 4.3:1, and has a total line Capacity 0f - 8/75 and Line per Crank is 21.8”. With a weight of only 8.8 oz, it provides an easy casting experience while an oversized line aperture and a smooth disc drag with dial adjustment ensure maximum performance. 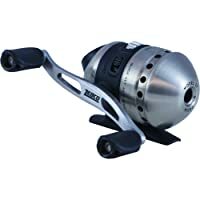 It is a fast spin cast reel which offers a smooth reeling experience and can easily handle the heavy matter. 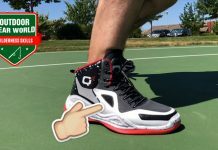 The smooth drag system does not slip at all making it a great value for money. With proper maintenance and lubrication, this reel can go a long way. However, the rotating disc drag can wear out easily and the handle is also prone to breakage. 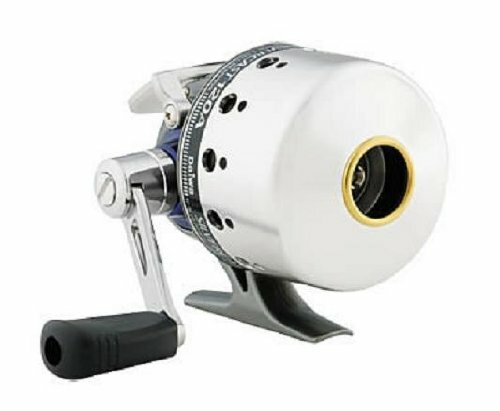 The Zeb Coe authentic spin cast reel is a well-designed reel for those who need easy handling. 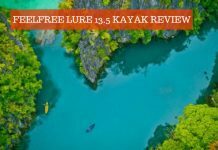 It has a lightweight structure, handy design and a quick anti-reverse technology which makes it very suitable for women and increases the chances of a big catch as well. A strong stainless steel protective cover guards it from breaking and a left/right retrieve makes the fishing experience all the more enjoyable. It comes with a gear ratio of 3.6:1 and offers a smooth ball bearing drive. The ergonomic rubber handle makes it easier to use and a pink fishing reel allows for clear visibility in the water. 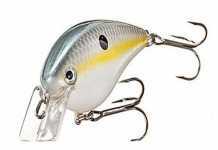 It is light in weight and is perfect for quiet lakeside fishing. 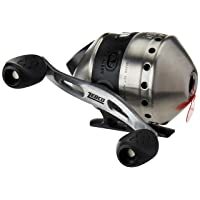 This Zebco spin cast reel is great for beginners and women and comes at a very economical price. It has an attractive casing, very easy to use and provides a smooth cranking experience. However, you may keep in mind that the braided line can easily get caught up in the spool. This is a pre-spooled spin cast reel that has a gear ratio of 2.8:1. It weighs only 0.55 pounds and is a great fishing reel for kids. It has an ergonomic design and a strong handle which makes it easy to use. It provides a smooth casting experience with no tangle problems. This spin cast reel is highly suitable for catching small fish and trout. Owing to its sturdy structure, it can be very long lasting and reliable, if used carefully. 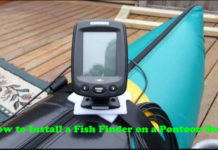 It is a great value for money and can be used with kids wake man rod as well. 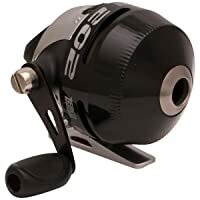 The Omega z03 is an advanced seven bearing spin cast reel by Zebco. It comes with a well-built aluminum cover one-year manufacturer guarantee. A soft touch button, anti-reverse action, and an ultra-smooth drive are some of its cutting edge features. 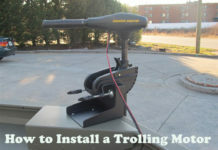 Moreover, the 7 stainless steel bearings, a quick-change system with spool, ceramic line guide and a level wind oscillating spool makes it easier to use and assemble. 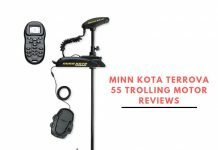 It has a 10 pounds line weight and 85-yard line capacity along with triple-cam drag system with the multi-disc structure, which makes the fishing experience more productive. 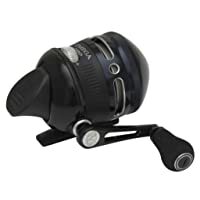 This is one of the most advanced reels produced by zebco and includes all the classy attributes of a fishing reel making it a great value for money. 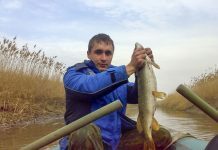 It is highly suitable for small to medium size fishing and can be used by beginners as well as experts. 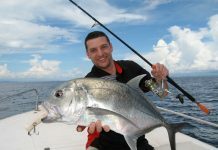 It can be a bit heavy for people who are used to light weight fishing reels but the overall experience is unmatchable. 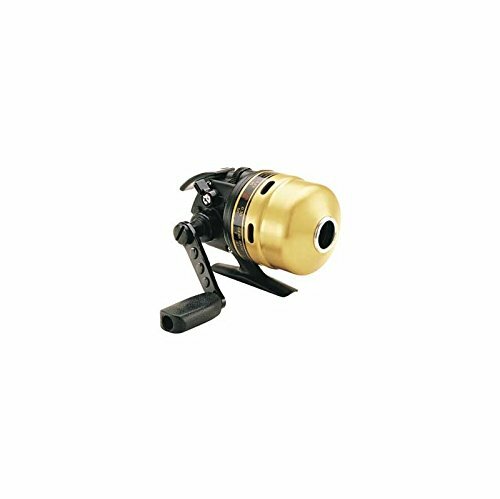 This Daiwa spin cast reel has an attractive gold casing and comes in a resilient metallic casing. It has an oscillating spool which ensures an accurate level winding while the multi-disc spin cast drag is extremely smooth and effortless. Some of its noticeable features include a pre-wound premium line, a ball bearing drive and a rotating tungsten carbide line pickup. It has a gear ratio of 4.1:1 while the line per handle turn is 21.3”. 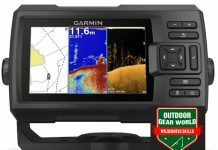 The left/right retrieve an oscillating spool level wind and an optimized line aperture guarantees a great fishing experience. It is a very durable spin cast reel which can cast long distances easily and the oscillating spool greatly reduces line digs. 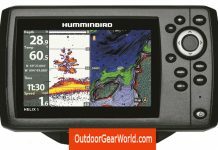 It has a strong reel which makes it highly suitable for small to medium sized fishing. This is a 4 ball bearing reel with a metallic aluminum frame and an aluminum front cone as well. It has a handy design with a soft knob which makes it easy to use and assemble. The anti-reverse bearing setup, a pre-spooled 10 lb. 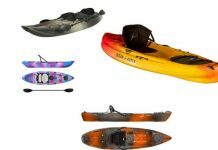 mono line, a gear ratio of 3.8:1 and with the retrieve rate of 18.5” it has many outstanding features for you to offer. 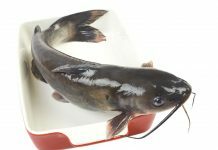 It provides a smooth casting experience and can easily cast at long distances making it suitable for small to medium size fishing. The drag is easily adjustable and with a fast retrieve, there is no hassle of tangles either. 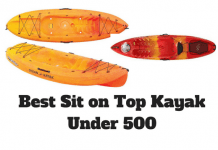 It has a strong build which makes it very reliable and durable as well as a great value for money. However, this spin cast reel is a little heavier than some previous models, the plastic thumb button is not very reliable and the hinge can break after a few uses. This zebco 33 has a unique graphite frame which makes it lightweight while a metallic handle and rubber knobs add to its durability and ease of use. 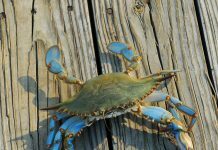 It comes with a pre-spooled Cajun line having 100 yards line which has a weight capacity of 10-lb. 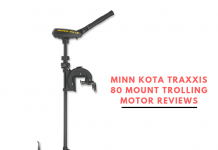 The gear ratio is around 3.6:1, and comes with the prominent functioning ball-bearing drive, quick set anti reverse technology and a left/right hand retrieve are some of its noticeable features. Moreover, its advanced hook holder strategically hides the hook point and is easily accessible from both ends of the reel. Its micro drag system provides perfect adjustability which ensures a very smooth and productive fishing experience. This reel is very efficient and durable and provides great value for its cost. However, after a few uses, it can be a little noisy. This Zebco Platinum 3﻿﻿﻿3 is a 5 Ball Bearing reel with a gear ratio of 4.1:1. The retrieved handle can be altered between left and right and its full metallic body is very durable. It offers a reliable and continuous anti-reverse system for a stable functioning, pre-spooled 100 yards line and a weight capacity of 10-lb are some of its most noticeable features. 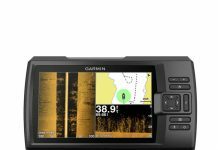 Moreover, it comes with an advanced line control system which ensures enhanced casting and superior line retrieve. It is accurate, precise and durable and can easily handle small to medium fish. Its latest gear technology provides for better bearing support which provides a productive fishing experience. 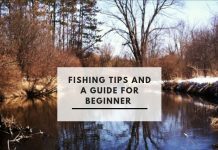 It is great for beginner and seasoned fishermen. Although, it is a great fishing reel but reel in can get rough after a few uses and many people like the original model better than this. This Zebco 33 is a high performing spin cast reel and comes with a strong structure and improved overall quality. Its graphite frame is lightweight and the reversible retrieve system makes it easier to use. The key add-ons like anti-reverse technology, bait alert, and quick set attribute make it a great value for the price. 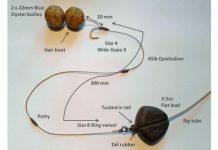 It comes with a pre-spooled Cajun line with a weight capacity of 8-lb which makes it highly suitable for small fishing. 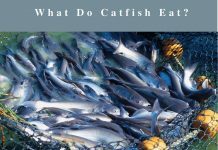 It has a portable design which makes it equally famous among kids and women as well as experienced fishermen. 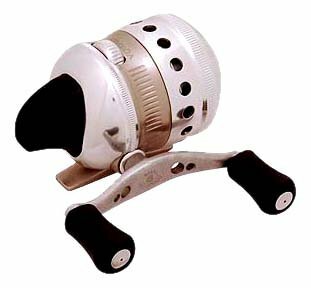 It is a simple, reliable spin cast reel and works smoothly without any trouble. 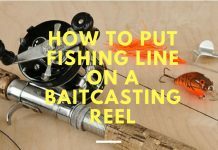 Before you actually buy a spin cast reel, you have to make sure that you will be able to use the reel for your desired purposes and there will be no issues in working with the one you have selected for your use. The size of the spin cast reels matters a lot. It is important because when you have to choose the reel, you need to be sure that you choose the right size which can be mounted easily on the rod and will have the desired capacity as well. 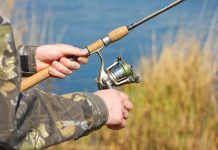 If you need a medium sized reel you may go for a 6 or 8-pound line eel and if you need the best for you, a 10-pound line reel would be the most reliable size for you to buy for any kind of fishing zone you live to fish around. You can check this feature easily as most of the manufacturers do make sure to mention the line capacity and size of the reel so that you can decide better. Having a well suited, smooth and well-designed spool in your spin cast reel could be a great feature for you to set things up in an easy way. 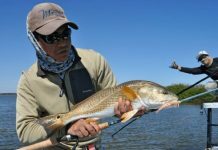 Due to the fact, there are few basic kinds of spools which can be found in best saltwater reels. These spools are designed to make sure that the line stays on the right track and will not get tangled while best ultralight spinning reel. Due to the fact most of the old versions of the spin cast reels came with an internal spool, the most common issue with such spools have been the tangling issue. But there are also skirted spools which offer a visible line cast without tangling and messing around the line on the spool. In addition to these two kinds of spools, the latest designed spools come as long casting spools that are less wide but more longer than the skirted and internal spools, making the area longer for more line but ensuring less tangling and offer smooth line cast and retrieval. 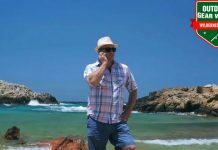 You may choose to have a pool that offers more line capacity but least tangling problems and smooth functioning so that you didn't have to struggle with the line all the time and will get to the target as soon as you spot it. The materials that are used in making the reels include the aluminum and graphite. 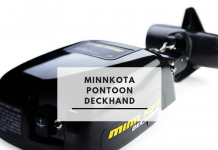 Though in some cases the manufacturers may also use both of these materials to give a lightweight yet strong and sturdy reel body for a long-lasting performance. Due to the fact the aluminum is a strong metal and may provide high-quality support to the reel functions, it does have some weight that can be trouble for some people. 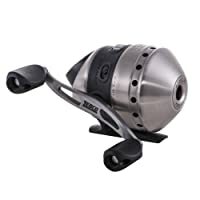 While if you prefer buying a lightweight spin cast reel and need to choose the spin cast reel having a body made of graphite, then you should prepare yourself for a lightweight yet less sturdy spin cast reel. It is always a better way to get the one that comes with the body elements made of bot kind of materials so that the reel would be lightweight and strong as well. The gear ratio in the spin cast reels is also an important factor in choosing the right kind of spin cast reel. In a spin cast reel, the gear ratio refers to the speed of the bail that casts the line. In that case spin cast reel having a gear ratio of 6:1 would cast the line more quickly as compared to when you have the one having a gear ratio around 5:1 or 4:1. So, in case you need to find a faster spin cast, go for a higher gear ratio. A power drag system is an essential part of a quality spin cast reel. Due to the fact if your spin cast reel has not enough support through a multi-disc drag system you may not be able to get enough support while dragging in your prey. 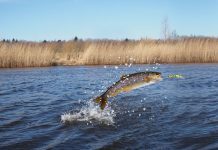 In simple words, you need to have an accurate spin cast with the right angled throw and then a smooth retrieval with sufficient support so that you don’t lose control over the line and your fish. The bearing and gear make the core of a spin cast reel. So, if these are made of high-quality materials like aluminum or stainless steel, you can expect a rust free machines construction that allows smooth handling of the line and the target with least wear and tears issues in the long run. You must be sure that the bearings are made of high-quality metal and all the gear parts should also have enough strength to support smooth working of the line cast and retrieval without getting damaged. 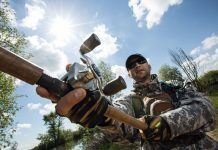 You should be sure if your spin cast reel has an anti-reverse mechanism so that you will never lose control over the line as it keeps the handle safe from getting reversed when the target is being retrieved. A spin cast reel without an anti-reverse system means you have an army without an armor. So you have to fight while keeping your prey tracked to you in a smooth and easy way. 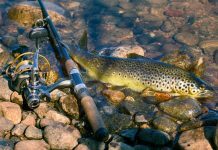 Rubber padding and soft touch pads make the reels and easy to use gadgets, so it would be a supplementary thing if you have such features on your spin cast reel. You need to find the best bands that you’d prefer to buy from. 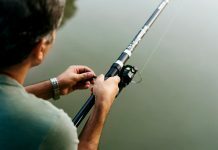 Like in this case for buying spin cast reels, you may consider buying from the brands like Zebco, Daiwa and Pflueger and any other brand that competes at the same level. 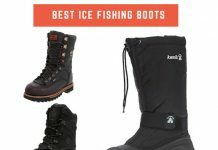 After sorting out the best brands, you may compare the best products of these brands and see which products have been rated as the best in each category. You may compare the features so that you know what the product offers and how you will be able to make use of the product you need to buy. Reading reviews can give you a better idea as customers share their experiences in a detailed manner so that you know the strengths and weaknesses and the usability of the products they have used. 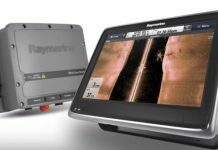 In this way, you will have a real-time picture of what the product has to offer and how it can benefit you in achieving your fishing goals. After comparing the brands, the prices, the materials and all aspects and functions of the spin cast reels, you may finalize the product having the right gear ratio, sturdy body, smooth functioning and a well-designed gear to provide maximum performance. 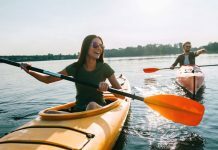 In addition to all of the above-mentioned features, if you need a cheaper option, you may also compare the prices if you need to look for a discounted deal. 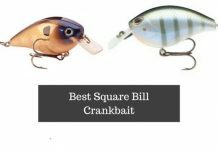 Concluding our detailed discussion on the best spin cast reel product reviews, here we have listed 10 of the best spin cast reel products that customers have suggested as the best among others. They have been declared as the best on the market on the basis of their features, the price, the performance and the customer satisfaction. 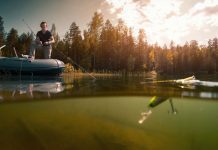 On the basis of all these factors, you can still pick the one product that would let you spin cast and control the line as per your requirements and get to your fishing goals like a pro. 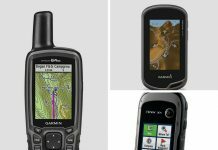 Further, if you want to analyze the products you can look into its detailed features and specs so that you can understand its functions. 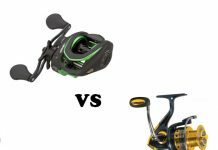 Here we have found that the products from ZEBCO make the majority of the best-listed products but you may also find enough options by Daiwa and other brands as well. 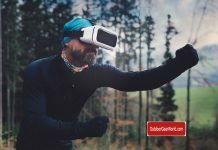 Just make sure not to miss any important feature and you can expect the best performance from any of these top rated products. 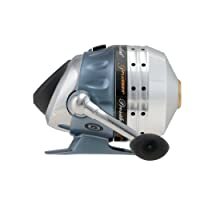 Just pick the one and get ready for your next fishing tour with the best spin cast reel that will make you feel fishing like an expert in freshwater and salt waters as well. Happy Fishing!